THE WOODLAND INDIANS / C. Keith Wilber, M.D. 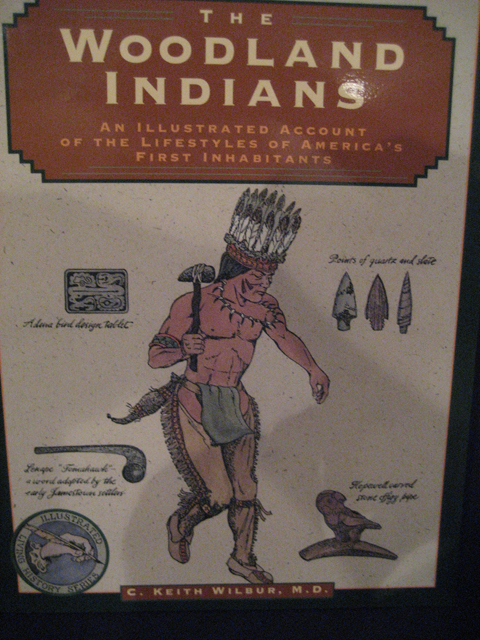 $ 16.95 The Woodland Indians and their ancestors are North America�s �missing link.� An understanding of who these prehistoric inhabitants were and how the lived would unlock the secret of our continent�s past. Going beyond the purely factual, this intriguing volume addresses some compelling questions: * When did the bow and arrow become the weapon of choice? * Why did the Ohio mound builders build such earthen monuments? * Why did the Southeastern tribes build Mayan like temple mounds? * How did the �Red Paint People� come by their names? *Why did prisoner sacrifice and cannibalism become part of the Southeastern Iroquoian warfare?